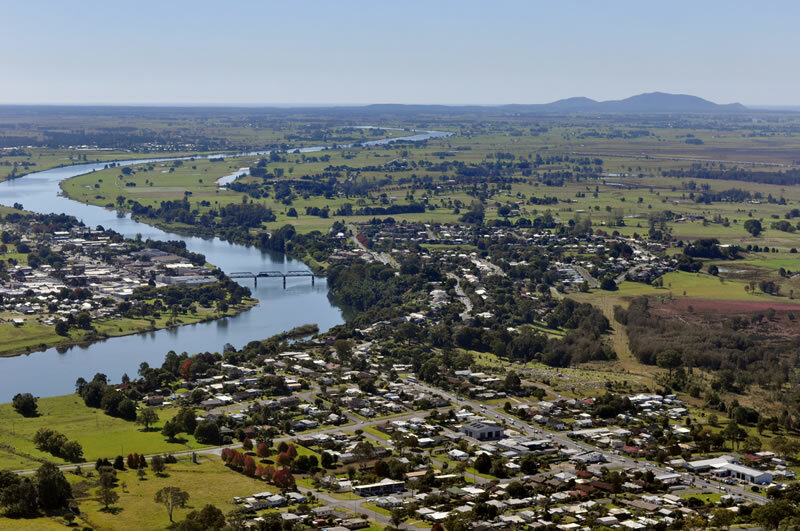 Nestled on the banks of the Macleay River, Kempsey is the major service town of the Macleay Valley Coast. 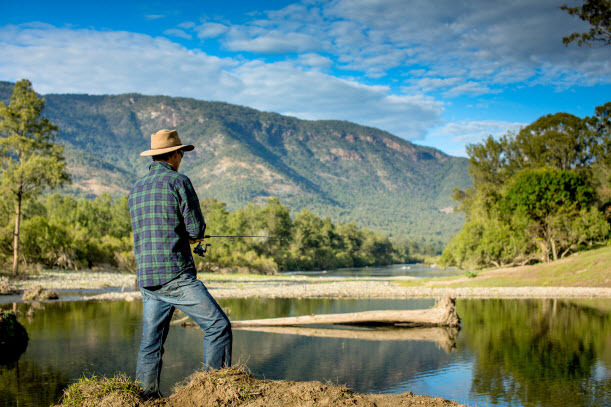 Kempsey is a blend of old world charm and a thriving regional river town, and famous as the birthplace of country music legend Slim Dusty and Akubra Hats, Australia’s iconic hat brand. Take some time to wander the streets and admire the many and varied examples of colonial architecture. With the hinterland 15 minutes up river and the stunning beaches and agricultural land surrounding Crescent Head 20 minutes east, the country spirit permeates the town. Wander along the banks of the mighty Macleay River which runs through the townships heart, or dine at one of the many quality local restaurants or cafés. Spend an afternoon seeking out your favourite vintage treasure in one of the antique and old wares stores. 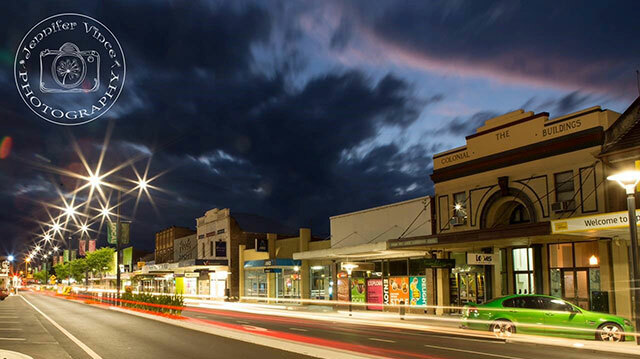 Make sure not to miss West Kempsey with independent retail outlets including clothing boutiques, homewares as well as many tasty cafés and eateries. Discover our native plants in the Wigay Aboriginal Cultural Park. The natural parkland setting provides the backdrop to experience local Aboriginal culture and learn about traditional foods. You can take an interactive guided tour to lean all about the trees, shrubs and plants the Aboriginal People used for food and medicine. Kempsey is full of rich experiences just waiting to be uncovered. If you’re a golf fanatic or even just a social golfer, out tourist park is the perfect place for you. 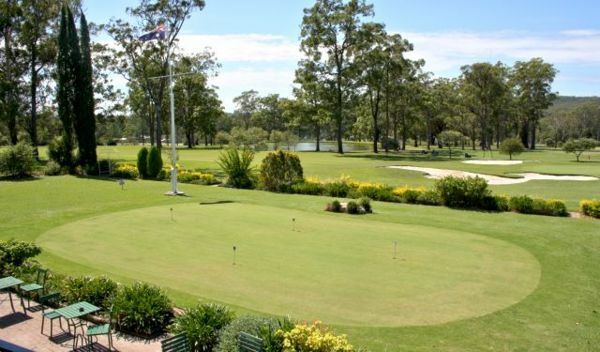 Across the road from the Kempsey Tourist Village park is Kempsey Golf Club. Their classic course design is widely recognised as one of the best laid out golf courses in the area. The par 72 course features 18 holes of tree lined fairways and gentle undulations wind through a natural bushland setting that is shared by an abundance of wildlife, most notable our resident kangaroo population. Their clubhouse is open from 7 am, 7 days a week and features bar and gaming facilities as well as a function room. What’s more is the club has weekly social events such as meat raffles. And if you want to try your luck on some more fairways, we are only a short 15 min drive away from the Crescent head golf course, which is a beautiful course that is situated on the headland. 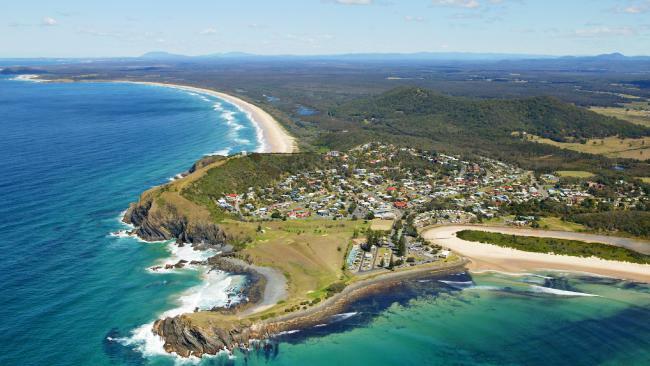 The seaside village of Crescent Head is a famous surfing beach; take the short 15 min drive to Crescent head. There are a few beaches along the dirt road out to Point Plommer – a great day out. Surrounded by national park the sleepy village of Hat Head is a leisurely 20min drive. This spot is great for the kids to swim or snorkel in the turquoise tidal inlet. The area is also known for its great fishing too. South West Rocks, the entrance to the Macleay River and historic Trial Bay Goal & Smokey Cape Lighthouse is a scenic 30min drive along the Macleay River, passing the villages of Gladstone & Smithtown home to Nestlé’s Milo factory. Or travel north from Kempsey through Frederickton and treat yourself to a world famous Freddo’s Pies. 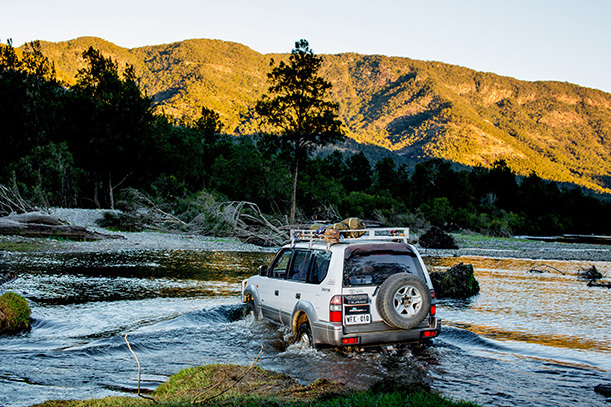 Take a Scenic drive along the Macleay River heading west towards Armidale. There are magnificent natural waterholes great for cooling off and scenic picnic spots. The Slim Dusty Way winds through the historic country villages of Willawarrin & Bellbrook. You can walk around the homestead of Slim Dusty at Nulla Nulla. The mighty Macleay river also has an abundance of fish. Up in the fresh waters is the iconic Bass or down in the salt waters bream, flathead, blackfish.